Women have always loved a good accessory to complement their wardrobe. In fact, according to Accessory Heaven, women in the United Kingdom own at least six handbags, whilst Australians have an average of 10. If you’re one of those who would like to expand their collection, here are five unique bags and purse that are worth adding to your accessory line. This black James Priatt handbag is made from full leather. 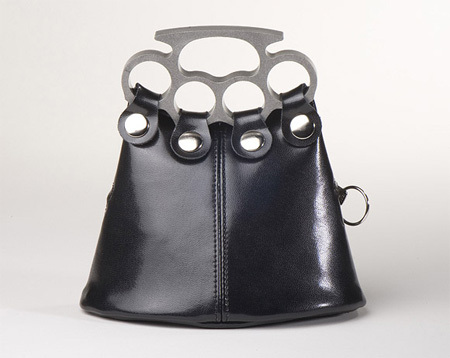 The handle, which was modeled after brass knuckles, is actually made from a soft polyurethane material that fits perfectly in a woman’s hand. If you want to try creating your own version, you can start with using canvass as your bag material and rings instead of brass knuckles for your handle. 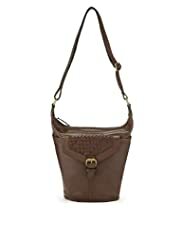 Marks & Spencer‘s shoulder bag has a unique shape with multiple compartments that trend-setters would surely find useful. 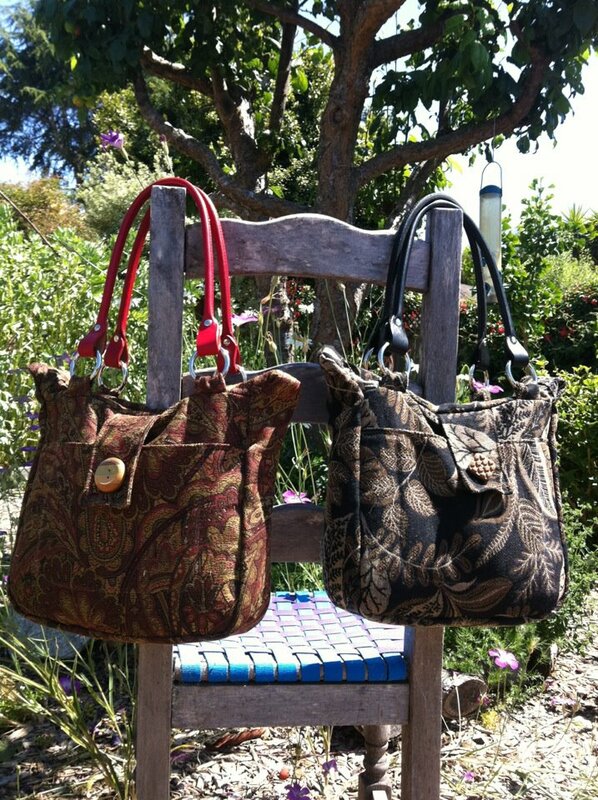 Its distinctive woven pattern makes it one of a kind find for those who are looking for a classy, but trendy bag. For the more experienced crafters, you can try to create your own version of the bag by using acrylic instead of leather. Experiment with colors and other patterns to create your unique bucket shaped bag. 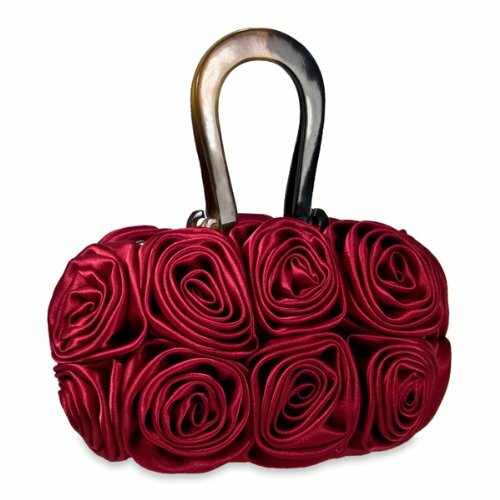 The handcrafted silk-satin rose handbag from Red Blossom is perfect for any occasion. Although the main compartment is small, it still has enough space to hold important id’s, your smartphone and money. 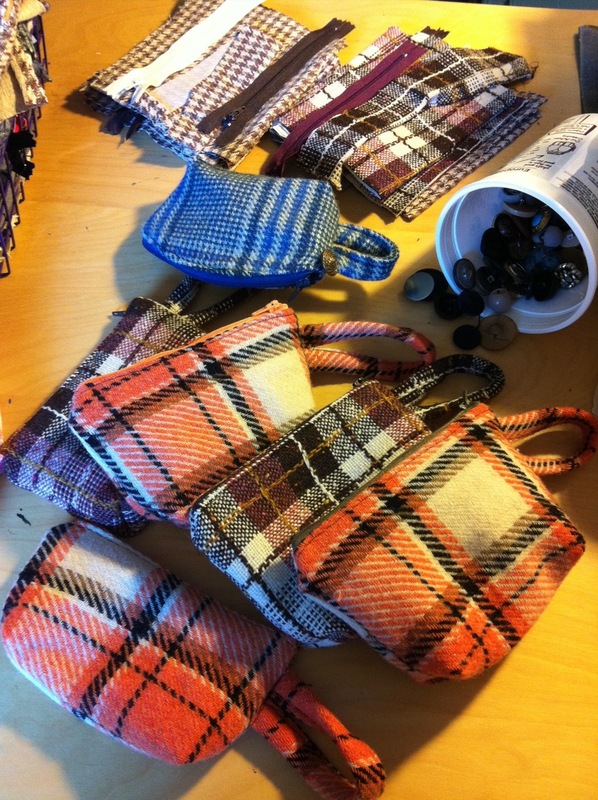 Craft lovers would love to fabricate their bigger version of this wristlet. You can start using basic shapes like rectangles and squares for the base. Then create your own stitched design or buy an appliqué that you can attach to your creation. 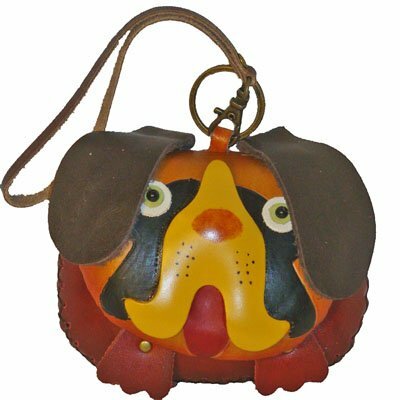 Only available online, the BP Leathercoin purse has 3D dog designs, which is perfect for pet lovers. 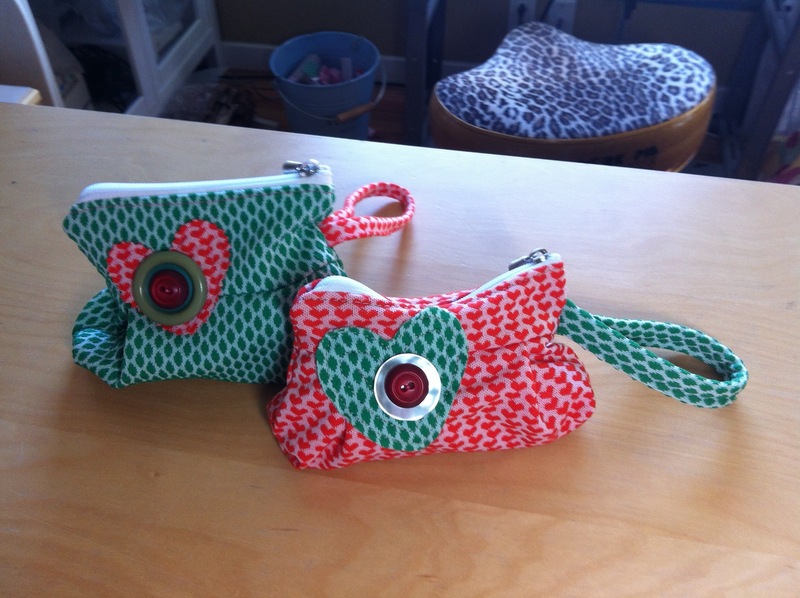 If you want to give your child a special gift, you can create a coin purse made of canvass. And use an acrylic to paint those cute 3D patterns. Portugal based designer Joao Sabino manufactured head-turning masterpieces using 393-square buttons from computer keyboards. The purse comes in four colors, red, white, black and blue. 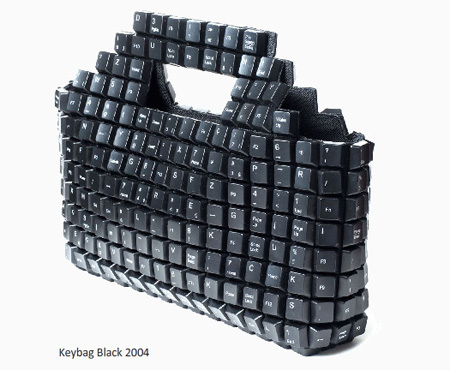 Using an old keyboard, you can take out each letter and glue them on your old bag and make sure to cover all spaces accordingly to mimic this creative bag.